Welcome To Big Horn Canyon Ranch. | Southern California's Premier Hunting Ranch for Wild European/Russian Boar, razorback, feral hogs, exotic sheep and goats, barbado, black hawaiian, texas dall, mouflan, rambouillet, angora goat, spanish goat, merino sheep, painted desert, four horned, and corsican ram's | Big Horn Canyon Ranch- Where opportunities are endless. Experience Southern California’s Big Horn Canyon Ranch like never before. We are currently offering an array of high-class boar and other exotic animals. Allow us to take you on an outdoor hunting adventure where opportunities are endless. Enjoy the beautiful scenic pleasures of one of California’s prime hunting locations. Convenience is at your fingertips as we are located within a ninety-minute drive from Los Angeles. The ranch is available for hunts five days a week – Wednesday through Sunday – for your hunting pleasure. Please call for availability. You will enjoy our services including a bunk house for overnight stays and an outdoor BBQ area. Skinning and quartering is available for your convenience. We take pride in our experience and knowledge, and guarantee you will not only enjoy our hunts, but return for more. With this in mind, if an animal is not harvested it will only cost you $100 per hunter. Hunt the Big Horn Canyon Ranch today and see for yourself. Call for reservations NOW! Have a look at some of our local recommended meat cutters! Great game recipes sure to leave a lasting taste after your hunt! Like us on Facebook & share your photos/videos with us! 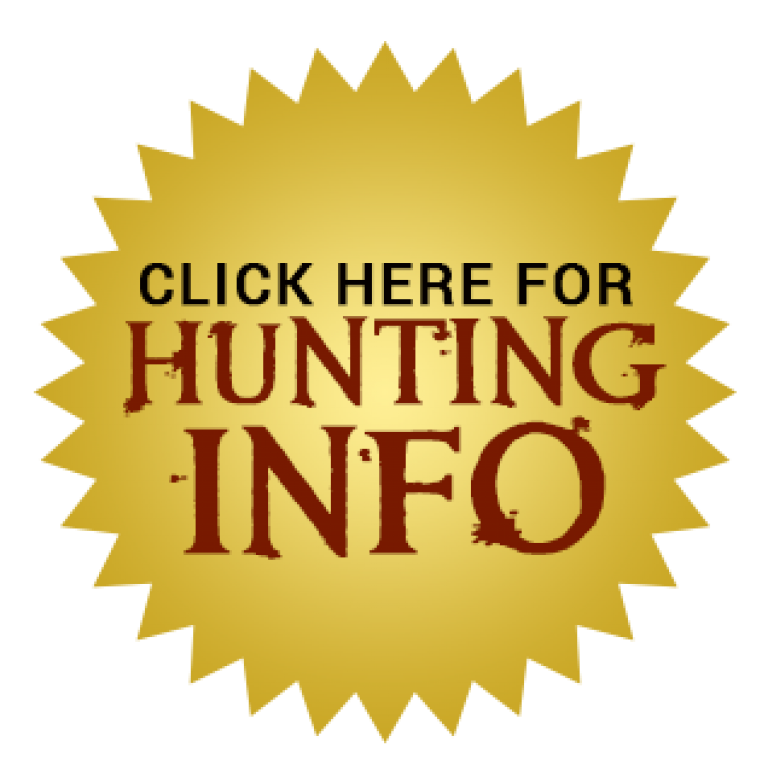 Book a hunt with Big Horn Canyon Ranch Today! This young lady got her first with us today We’ve got open spots available as soon as next week. Have..